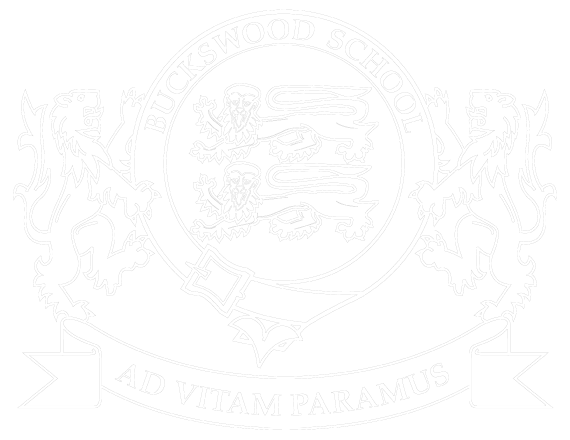 Buckswood have launched an exciting new opportunity open to the public for ages 8-19. An Easter Football Camp hosted by UEFA Pro Licenced coaches at the Buckswood Football Academy, offering training, tournaments, opportunities, scouting and recommendations for professional clubs. This is a 3 day opportunity at Buckswood but there are day options available as well, due to the wide age range the camp will be split into three groups to train and compete. The camp will include daily challenges, personal for each players abilities with coaching on developing skills and challenging areas for improvement. The coaches aim to find the unique skills of each player to build upon this in training and use it to the teams advantage. There will be awards and gifts for players that impress the coaches the most, the academy coaches have experience coaching international clubs and have a great eye for noticing talent with some contacts in the industry. The camp will be held at Buckswood School, please contact communityfootball@buckswood.co.uk or call on 01424813813 for more information.